Art museums have a reputation of being bland and boring — an archive of paintings that aren’t that unique — and has become a place that don’t seem exciting to teens. Recently however, museums have evolved to become a special place for up-and-coming artists with new contemporary styles, allowing art museums to become a unique space for young minds to come together and create. 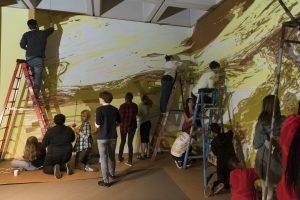 In 2010 a program for teens at the North Carolina Museum of Art began, following in the footsteps of other museums throughout the country. The Teen Program offers opportunities to actively involve teen artists into the inner workings of the museum. 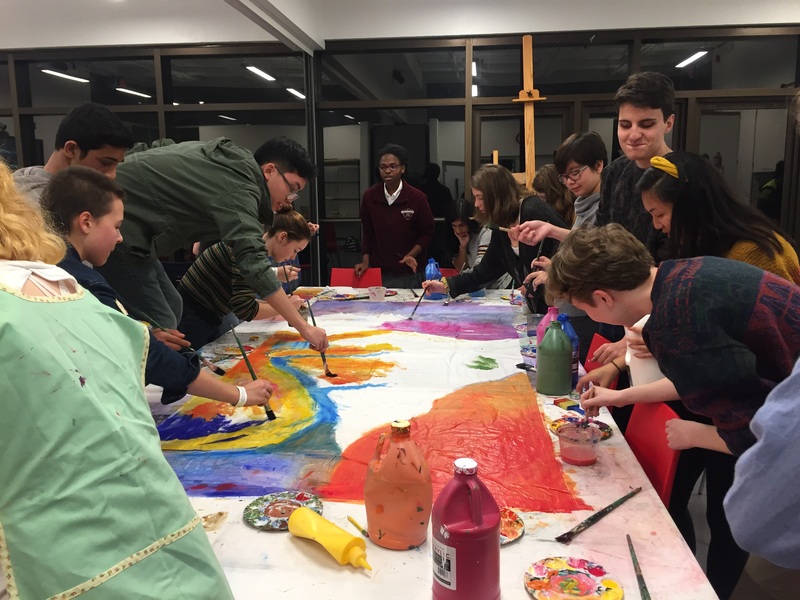 “This diverse group helps to plan events, such as the annual spring teen event called ArtScene, organizes the annual Teens Inspired art competition, and informs other program development,” said Angela Zappala — both an artist and the coordinator for the program. Zappala’s role is to be the advocate for the teens — handling budgeting, meeting schedules, and overall serves as an “access point for teens to the museum.” This gives the teens the ability to truly be in control of their assignments and create what they envision. “I believe the program gives the teen members a sense of agency within this state institution that could otherwise feel unapproachable and intimidating,” said Zappala. 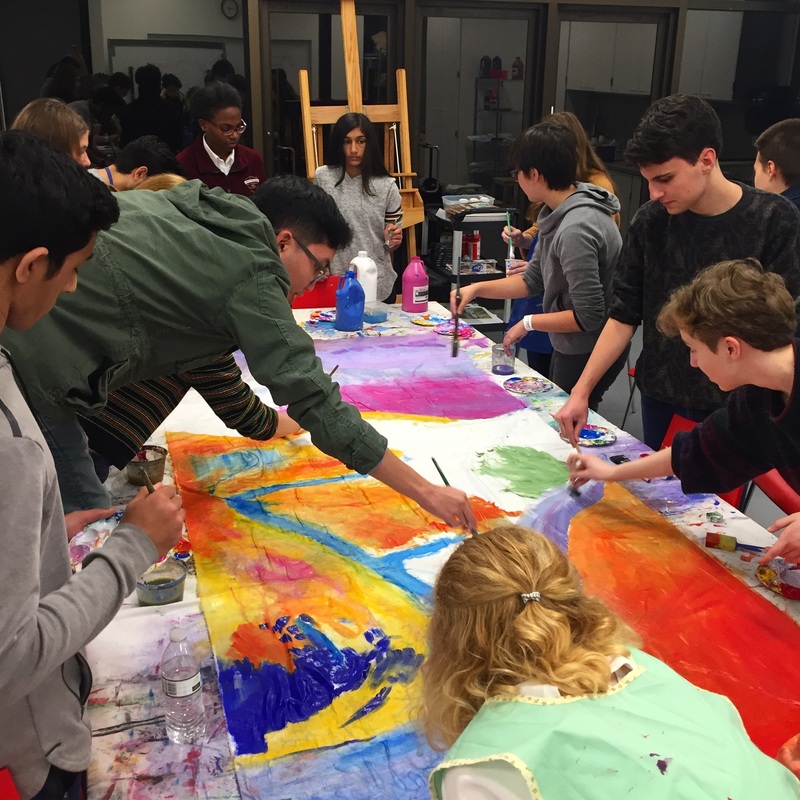 By offering these opportunities and unique insight into the art world, it inspires young minds to pursue their passions. 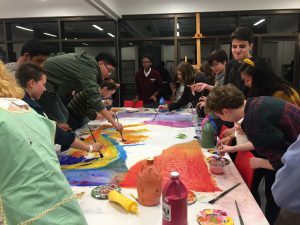 These teen programs influence the museum they are hosted at — with these young minds comes new possibilities for unique exhibits. With these innovations — projections, culptures, and technology — comes a new identity replacing the stark, clinical, dryness that is usually associated with art museums. 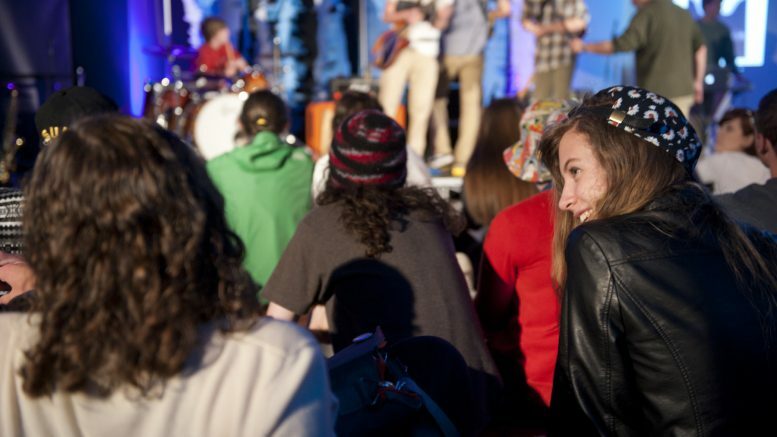 Teens are working to change this, leaving their mark through collaborative contemporary events. Not only does the program have an impact on NCMA, the teens who enter it leave with a new understanding of the professional world of art; illuminating a path towards success is one of the many takeaways that teens leave with. Building an art exhibit from the ground up is a daunting process — even trying to come up with a common idea or theme can be a struggle. 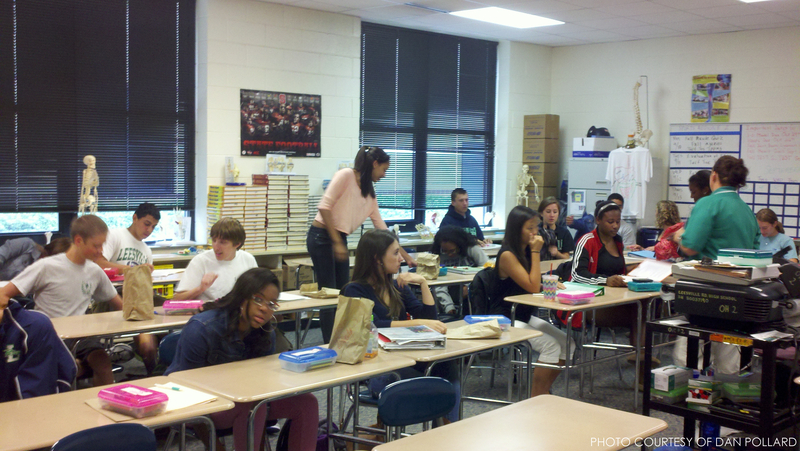 Opposing ideas aside, the teens come together to create something that truly is their own. By not only having the talent but also the passion to build their own exhibit, the teens prove to themselves that not only should they be proud of their work as individuals, they should be proud of the work they made as a whole. Being able to create an exhibit of their own and share it with the world in a professional setting is a truly unique experience. NCMA has always served as a special place for art to grow, and it’s fully embraced new artists through it’s teen program. Inspiring people is the whole goal of the museum, and with new innovative techniques, there is only room to grow. As a welcoming place for any artist, NCMA is a unique stomping ground for an artist of any age, and will continue to be for many years. Be the first to comment on "Teens at NCMA"